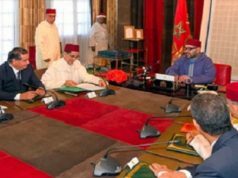 Rabat - The rate of access to drinking water in rural areas is expected to reach 96.5 percent by the end of 2017, with the state investing more than MAD 1 million in water supply projects, announced Secretary of State in charge of Water, Charafat Afilal, during the July 25 parliamentary session. 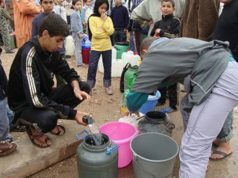 Rabat – The rate of access to drinking water in rural areas is expected to reach 96.5 percent by the end of 2017, with the state investing more than MAD 1 million in water supply projects, announced Secretary of State in charge of Water, Charafat Afilal, during the July 25 parliamentary session. Responding to the critical condition of water levels in Morocco, Afilal said that the state has taken all the necessary measures to ameliorate water supply distribution, through the projects like the construction of dams and regional drainage canals. 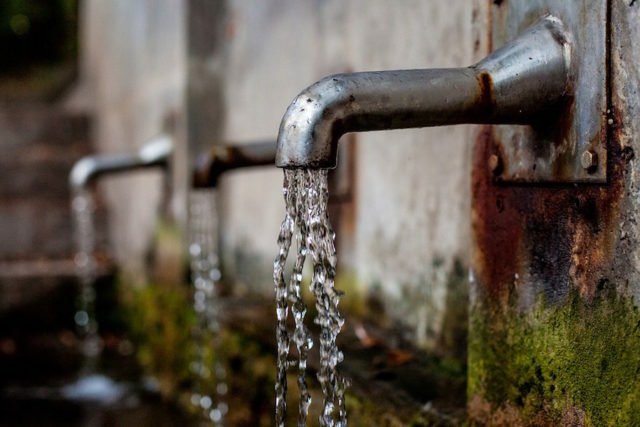 Afilal stated that these measures also include maximum usage of water resources including surface water, the deepening of wells to increase water flows, and the organization of awareness campaigns to save water, with a view towards ending water deficiency before summer 2019. 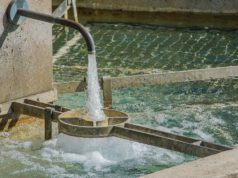 As some municipalities not covered by the ONEE are experiencing difficulties during the summer period, provisional measures have been taken in around 30 areas to improve the water supply condition. These 30 areas will benefit of an investment of around MAD 40 million to implement the integration water systems such as well drilling and the construction of reservoirs equipped with pumping equipment, said Afila, adding that these systems will be operational this summer. At the end of 2017, an additional flow of approximately 19.3 m3 / sec As well as the installation of 1,530 km of drainage channels and 1,085 km of distribution channels, will be impelented said the state secretary. These policies, according to Afilal, will make it possible to increase the rate of connection to the sewage networks in urban areas. 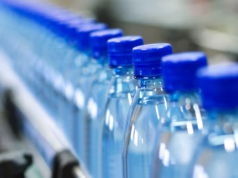 MAD 2.8 million was invested in water supply during 2014-2017, consisting of the production and distribution of drinking water and the improvement of the drainage and distribution network. 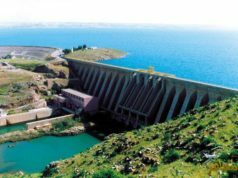 Afilal added that the Secretariat of State for Water will work to monitor the realization of large and medium dams in the regions and the development of major projects to supply a large number of inhabitants with water.